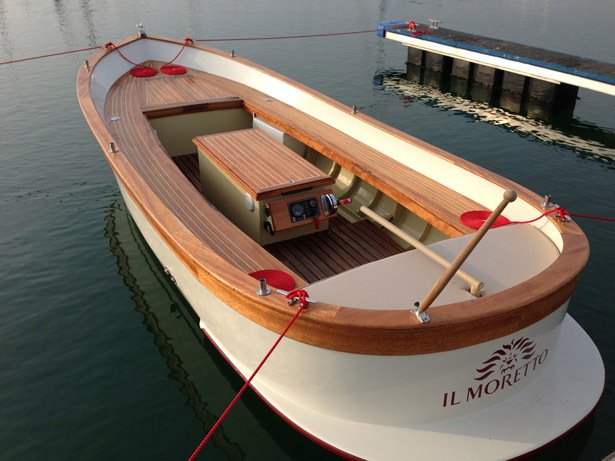 The Gozzo IL MORETTO Boat project of this vessel came from the idea of two friends to create a unique and fully customized day cruiser, based on the classical Italian design called GOZZO which remains unchanged for decades and still have a great appeal. 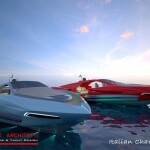 This idea was associated with the skilled hands of some old Turkish artisan to give life to a very interesting proposal that is done both for individuals and businesses client, such as hotels or restaurants that overlook the sea or a lake. 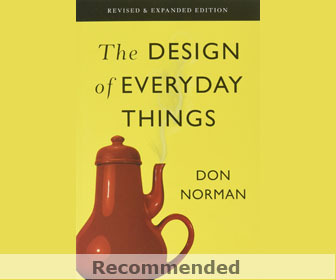 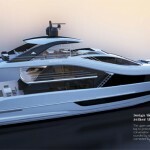 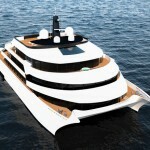 The study was followed by “Yachting Ideas” design studio in all phases, from the study of the hull up to the details. 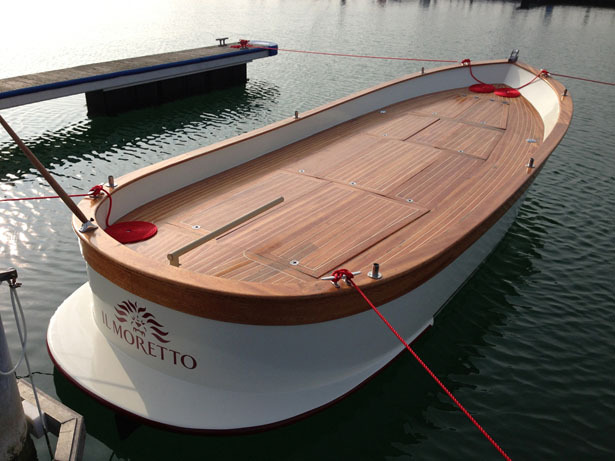 Gozzo IL MORETTO Boat is 6.20m long, 2.10m wide, is trailerable, weighs 1,100 kg and can carry up to 6 people. 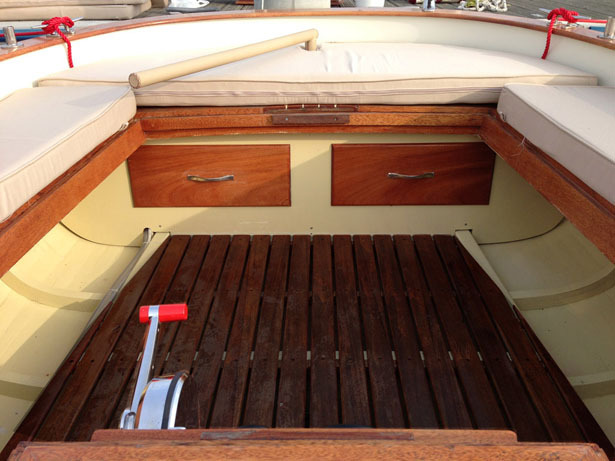 It is built entirely of mahogany from the hull to the deck. 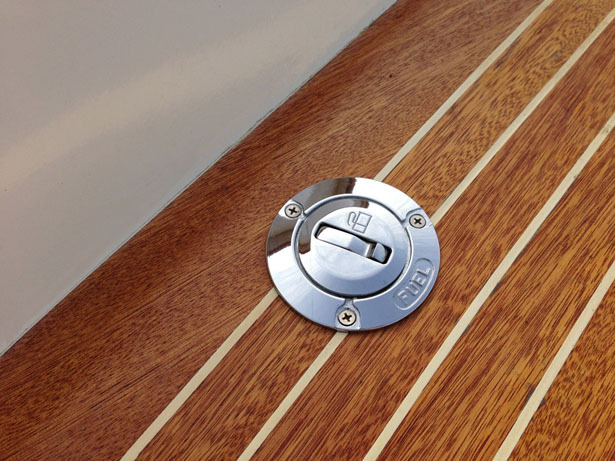 Additionally, the hull is covered with 2 layers of fiberglass, and to make maintenance easy and inexpensive, gelcoat is applied to each layer. 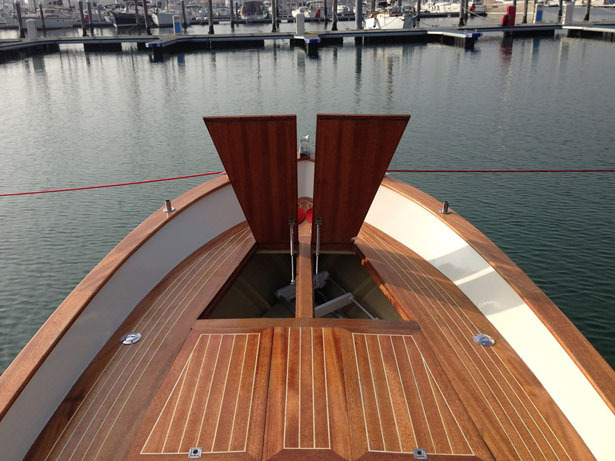 The deck can be fully opened and closed, except in the area that houses the 40hp Kubota engine. 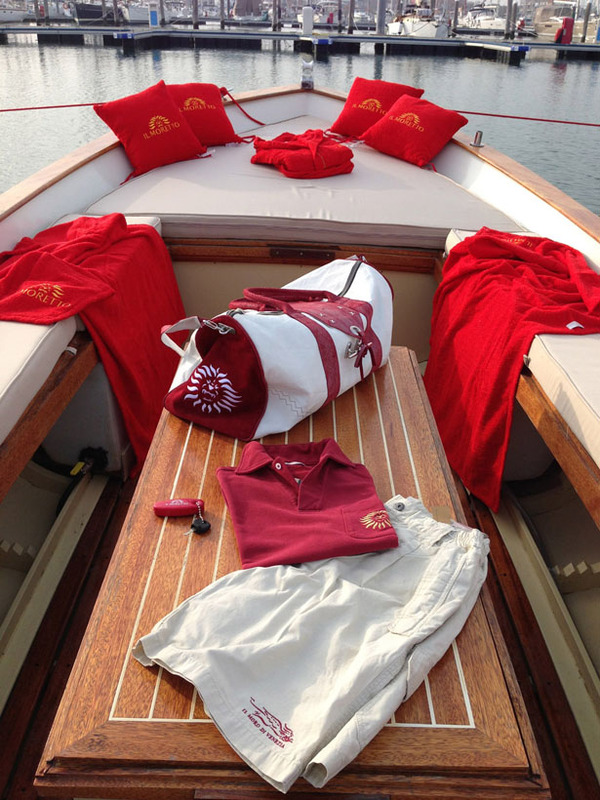 The open space is spacious enough to serve as 4-6 people and a dining table. 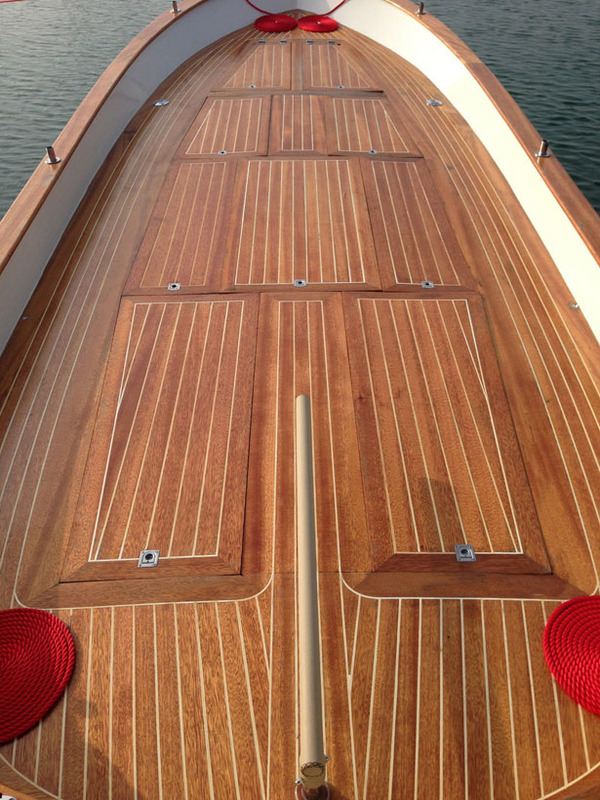 When you open the boards of the deck, you can see parts are stowed under the benches. 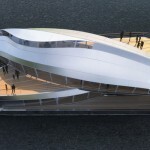 When it’s closed, it reveals a floor area of no less than10 square meters! 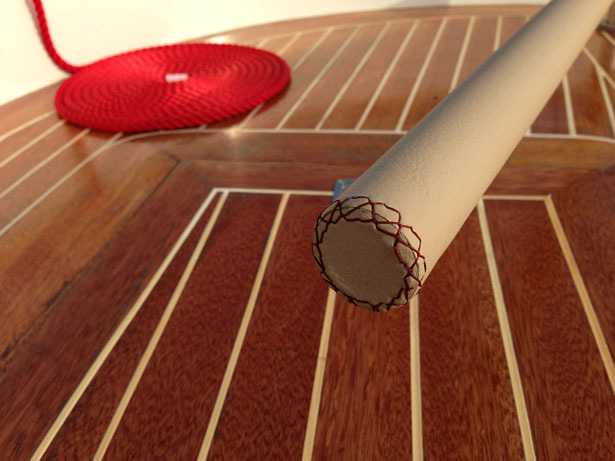 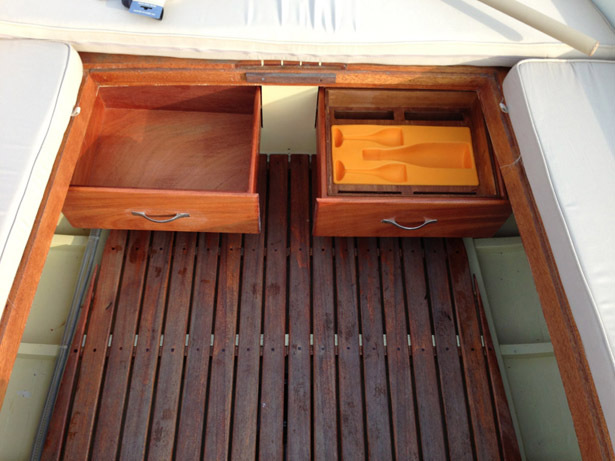 In addition, there are two drawers to keep any necessary equipment and for the bow anchor, separated from the rest of the deck, and therefore useful to stow pillows fenders, etc. 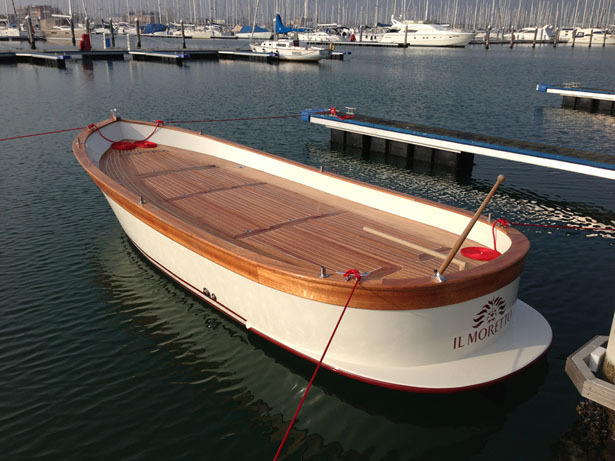 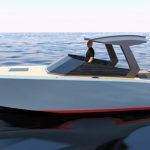 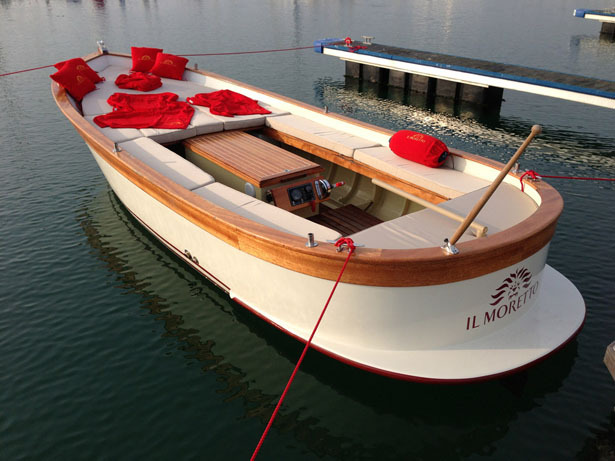 Tuvie has received “Gozzo IL MORETTO Boat” project from our ‘Submit A Design‘ feature, where we welcome our readers to submit their design/concept for publication. 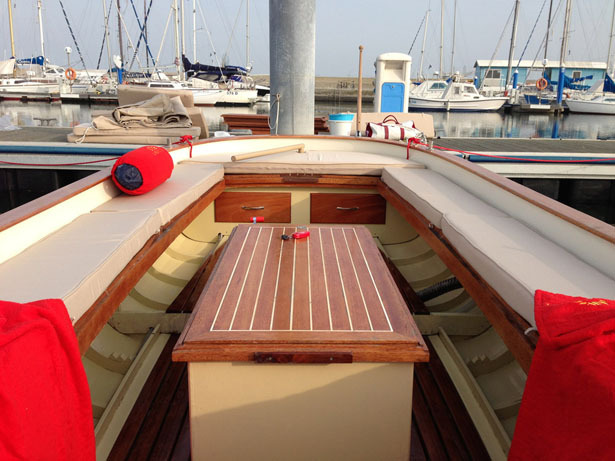 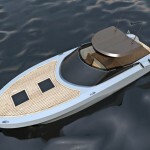 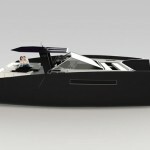 Tagged as artisan, boat designer, drawers, necessary equipment, open space, two friends, yachting. 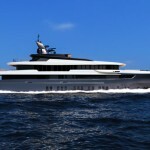 Honolulu HI, Miami FL, Pensacola FL, Monaco, awesome sweet boat ride. 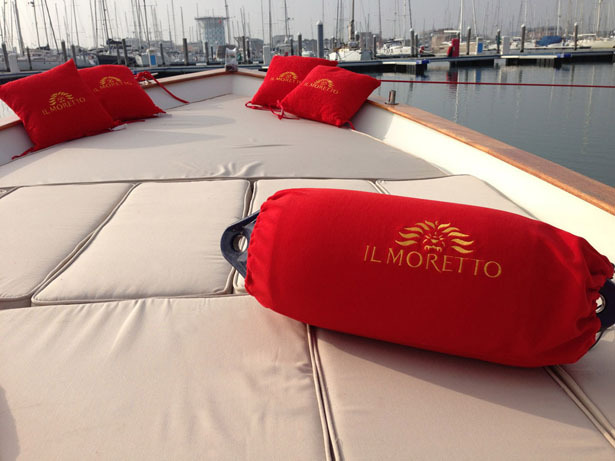 Or from pier to your Yacht moored offshore. 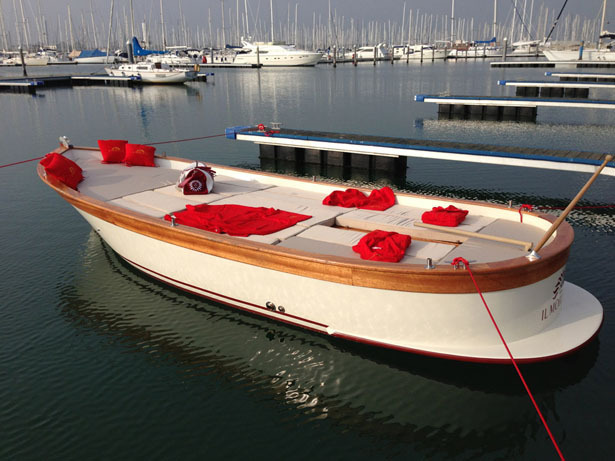 Great for guests to yacht parties.